Jakarta - Suzuki had been a pioneer in the SUV segment with its products Vitara, Escudo and Sidekick. 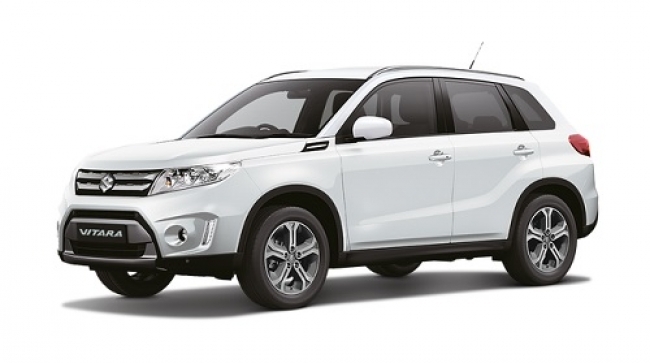 Enliven the SUV market in 2016, PT Suzuki Indomobil Sales (SIS) plans to launch a new SUV. "Just wait until then. I'll also present. Around June or mid-year," said Makmur, 4W Marketing Director of SIS. When touched its presence is quite difficult, ignored by Makmur. "If all the beginning of the year, so the strait. Occurrences we also do not be late. It's already programmed so," he added. The Suzuki brand-new SUV will likely still carry the name Grand Vitara. For the engine, Makmur not want to mention, but the taste will still rely on gasoline.